Do you need help to learn how to harness the power of Facebook Ads to generate more leads and sales for your business? Are you looking to start creating Facebook Ads for your business? 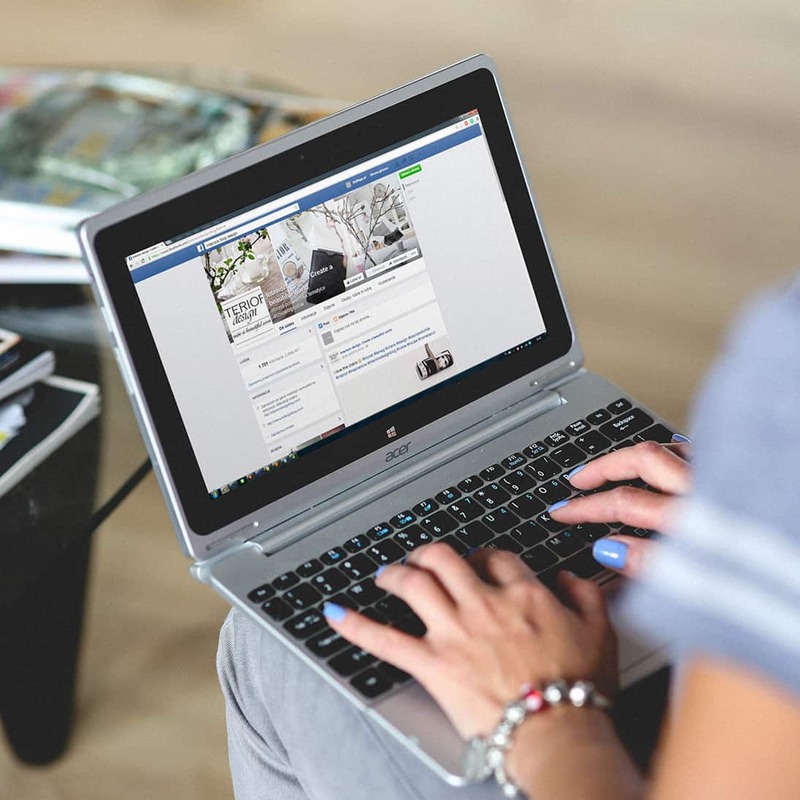 Or perhaps you have been dabbling with Facebook Ads, but don’t feel you are getting a significant enough return on investment for your time and money. This online training course teaches you how to create profitable Facebook Ads for your business so that you can start generating a consistent stream of leads and sales for your business, without breaking the bank! As well as receiving the latest best-practice strategies, you will also be stepped through the process of creating high converting Facebook Ads, with loads of examples for inspiration. This program is designed for you to build out your ads as you go through the training, with the added benefit of being able to access our team of Facebook Ads experts as you go to assist you in crafting the perfect ads for your business.